Make a secure, tax-deductible donation to Bells of the Cascades. Just as a bell can’t ring without a clapper, we can’t ring without you. 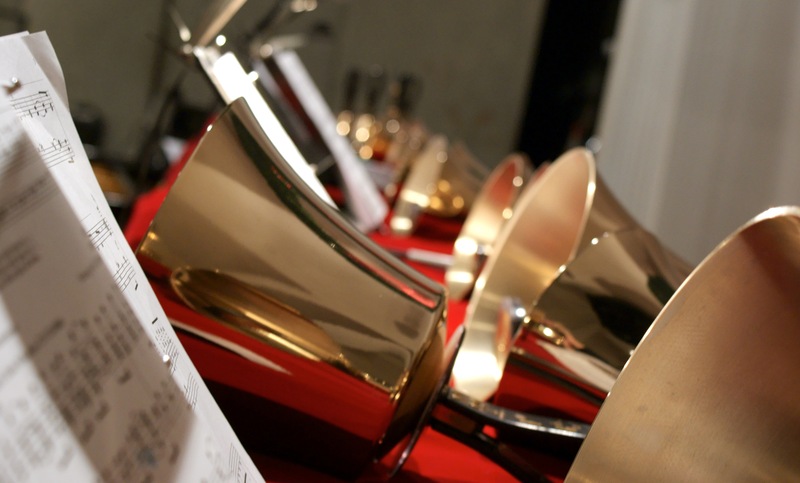 Bells of the Cascades is a nonprofit (501c3) handbell choir. Our ringers and board are all volunteers. However, there are other expenses involved in carrying out our mission of promoting handbell awareness: music, bells, equipment, wardrobe, travel costs, and advertising expenses. published our third full-length album, Hitting Things! hosted “Read and Ring” events, “All About Bells” workshops, and other educational events around the Portland area. We’re committed to making the art of handbell ringing more accessible, more available, more interesting and more exciting to both audiences and other bell ringers in the Portland area. But with these new ventures, expenses are also rising, and we need your help. Make a secure, tax-deductible donation via PayPal now. You do not need a PayPal account to donate, and you can use any major credit or debit card. Did you know you can make automatic donations to Bells of the Cascades when you shop on Amazon.com — with no additional cost to you? Simply follow this link to Amazon Smile and you can designate Bells of the Cascades as your charity. From then on, whenever you shop at Amazon, start at Amazon Smile and ½ percent of your purchases will be donated to us! For your tax-deductible donation, we will provide you with recognition at our concerts, special acknowledgments on our cruises, and mention on our website, with a link to your business or homepage if desired. Occasionally we may send special member awards as our form of thanks as well. We invite you to join the clappers and help ring our bells! View the donors that help make our music possible. Bells of the Cascades is a 501(c)(3) tax-exempt nonprofit in the state of Oregon, and all monetary donations are fully tax-deductible. If you’d like information about receiving tax deductions for in-kind donations, please contact us. Additionally, Bells of the Cascades is a qualified nonprofit cultural organization under the Oregon Cultural Trust, a permanent, protected endowment to provide long-term support for culture, arts and heritage throughout Oregon. For supporters who live in Oregon, the Cultural Tax Credit allows you to double your donation to Oregon culture by making a contribution to the Cultural Trust today. Here’s how it works: First, write a check to Bells of the Cascades as a charitable contribution that supports the organization directly. Second, make a matching gift to the Oregon Cultural Trust. Finally, receive a tax credit for your gift to the Trust on your Oregon income tax. One hundred percent of up to $500 for individual taxpayers, $1,000 for couples filing jointly and $2,500 for Oregon businesses qualifies for the tax credit. Supporting Oregon culture couldn’t be easier! Top image: Bells of the Cascades. Bottom image: Flickr user Kari Bluff (Creative Commons).